CCM continues its trend of innovation and development with its new Tacks 9080 Ice Hockey Stick that competes with the Bauer Nexus line for the title of best-performing mid-kick stick available. CCM has beefed up its stick technologies and introduced an array of upgrades that will excite the heavy shooter. The 9080 stick not only loads up better than ever, but performs better overall and feels great in the hands. The Tacks 9080 features their new INT geometry with rounded corners and a concave sidewall to help provide better control and comfort for the advanced to elite-level player looking for that top-level stick feel and performance. The stick construction is a speared one-piece made with a basketweave carbon fiber. The new speared construction provides a more direct feel for the puck and more efficient transfer of energy through each shot. Although the stick feels better than ever, the big technological upgrade for this year is in CCM’s X-flow technology, which boasts a higher quality and consistency throughout the shaft due to better compaction of the carbon fibers. Extra resin and gaps are removed during the molding process, resulting in a lighter stick that’s also more durable. The material in the Tacks 9080 is CCM’s C6 carbon fiber weave. This weave is used throughout the shaft and blade, providing great all-around stiffness and strength for added durability and an excellent strength-to-weight ratio, thanks to the presence of more carbon fiber and less resin. Combined with the new X-flow technology, the C6 carbon fiber weave improves shot accuracy in the Tacks 9080, because the torsional stiffness has been increased to keep the blade square with the target—a great feature for those heavy shooters. 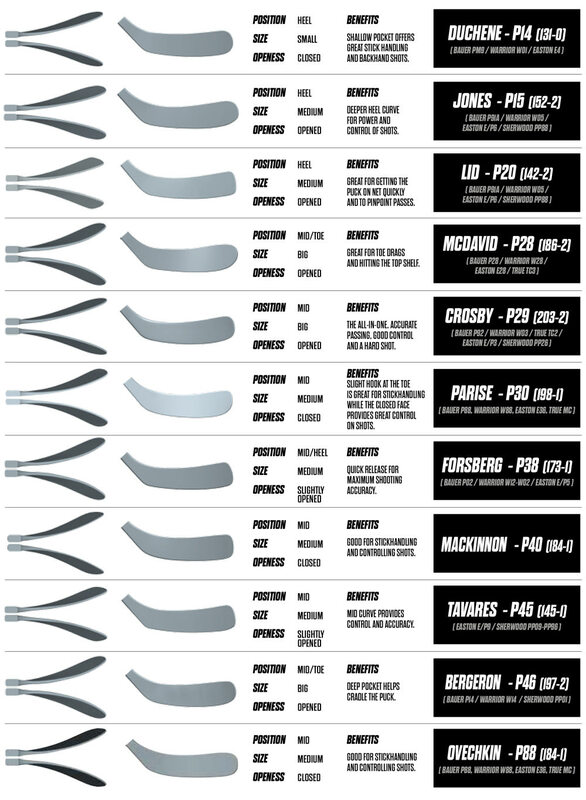 The flex profile for the 9080 stick is an optimized “Dual-Flex” mid kick-point. The stiffened hosel and softened upper allow the stick to store and unload more shot power without sacrificing a quick release. The optimized kick-point allows for a longer loading period, which increases stored energy, while the new, stiffer taper on the 9080 provides maximum stability. This profile is ideal for players looking for a powerful, effortless release on all types of shots—versatility is something you’ve come to expect from the Tacks line. CCM uses its Acu2 blade core in the Tacks 9080 blade. The blade is now stronger and more accurate than ever before thanks to the stick’s strategically stiff outer frame and two support bridges that provide some of the best accuracy on the market. The C6 basketweave carbon fiber provides a better overall balanced feel and improves the blade’s responsiveness. The CCM Tacks 9080 seems like a winner. Thanks to the new construction processes, the stick is more efficient and responsive in just about every area. Advanced to elite-level players will appreciate all the thought in this dynamic stick, and the secondary price point means they’ll be getting a lot of stick for the money. Length: 75/85 Flex: 59 inches 95 Flex: 62 inches Length of the product measured in inches. Construction Material: C6 Weave Type of material the product is made of. Shaft Design: Rounded Corners and Concave Sides Shape of the shaft edge. Blade Construction: ACU2 Type of material the blade is made of. Depending on the curve the weight may change a little bit but expect a stick in the area of 450 grams. Thanks!